Warhouses and Industrial units. No job too big or too small we cover them all. 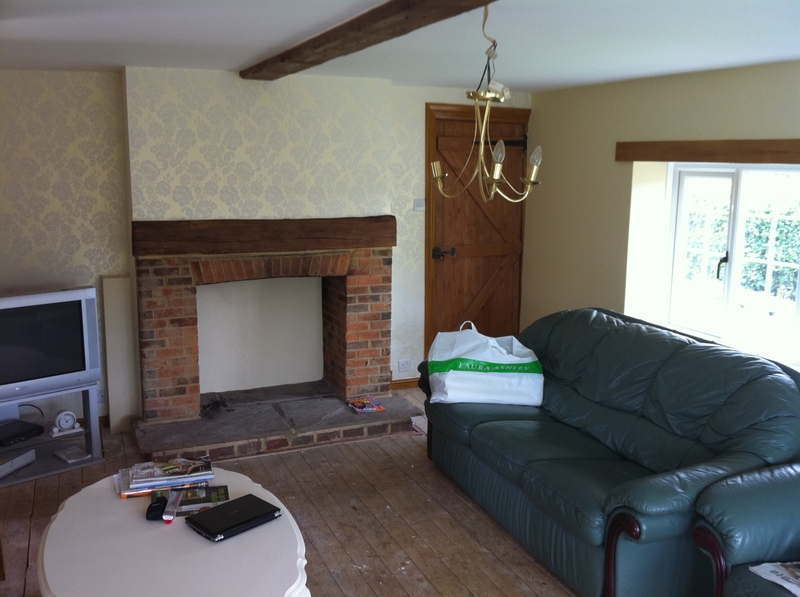 Gordon Denniss is the proprietor of this independent decorating company. The company operates all over Kent, Sussex and London. 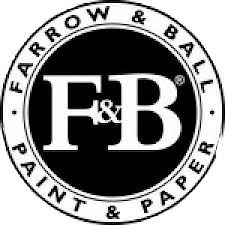 We are proficient in Interior Exterior, Commercial & Domestic and Industrial coatings. 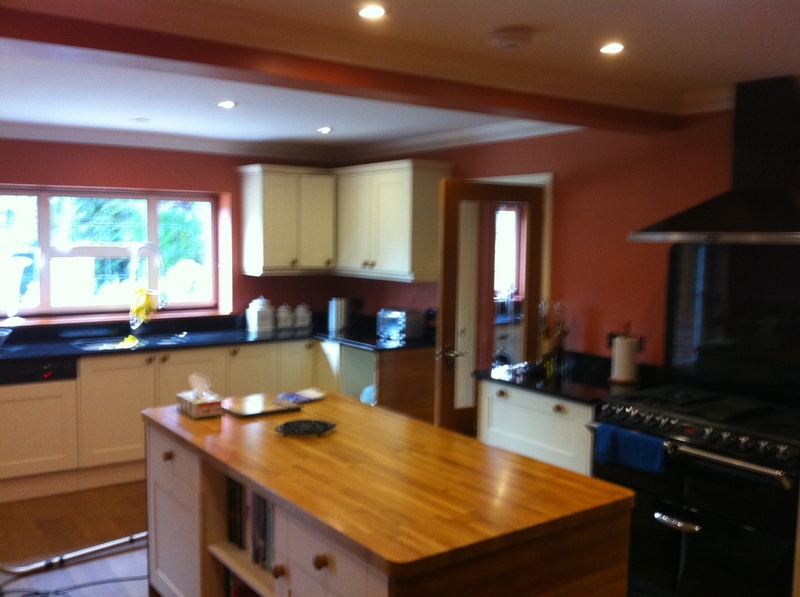 With over 30 years experience within the trade covering a wide variety of work from new builds to refurbishment of both domestic and commercial premises. 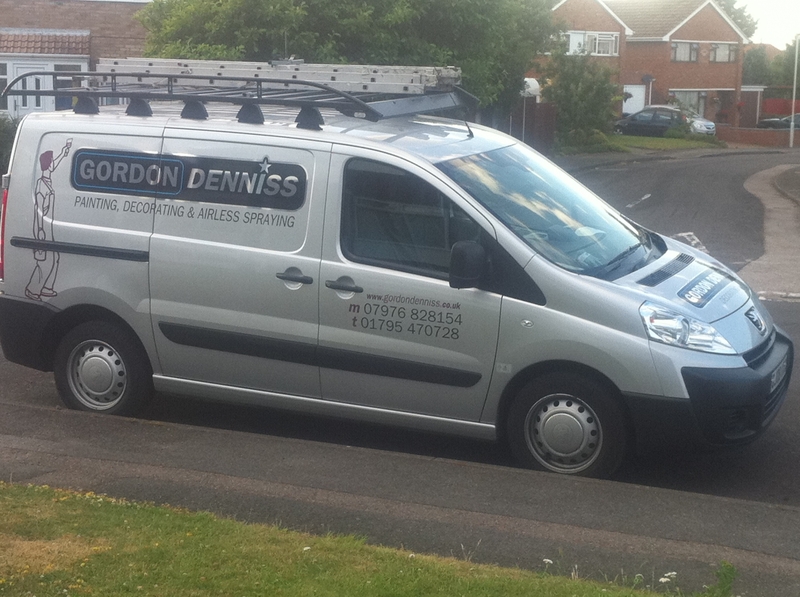 Gordon Denniss decorators will meet your needs. Providing a free quotation service where an outline of the work to be undertaken is discussed and preliminary quote drawn up. When commissioned we provide you with a detailed specification outlining all works to be undertaken and materials to be used. We work closely with you to get the exact results you want.